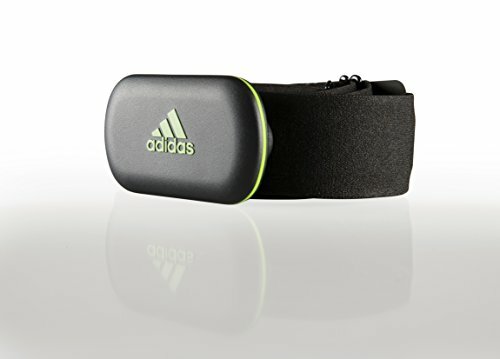 The micoach heart rate monitor measures every beat of your workouts to keep you in the zone. 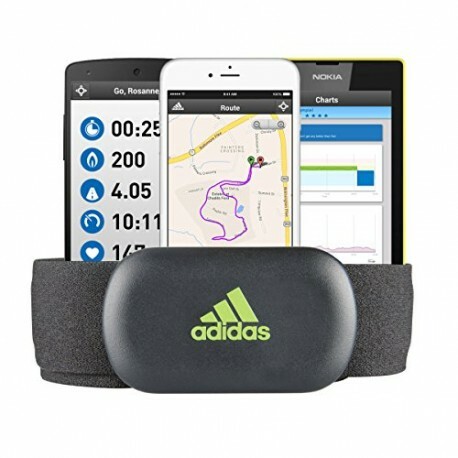 When combined with the micoach train & run app it turns your Smartphone into your own personal Trainer, with real-time voice coaching and tracking features. Take advantage of hundreds of professionally designed training plans for specific sports and your goals. Smartphone must be in range to record data. Pod also snaps into adidas Smart apparel. 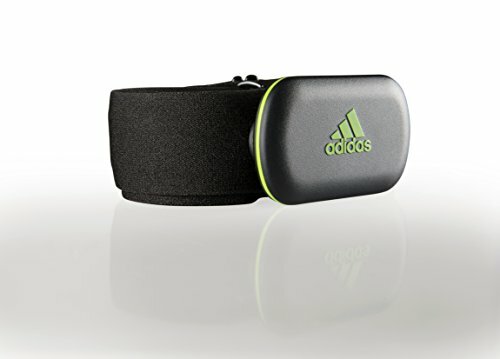 Compatible with adidas heart rate Sensing sports bras and men’s shirts. 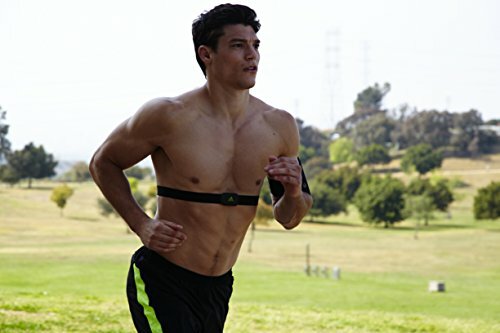 Heart rate lets you know just how hard your body is working. Voice and visual coaching helps you stay in the right zone and get the most from your training. 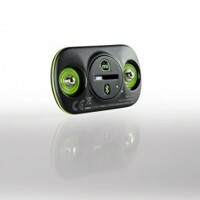 Syncs wirelessly with miCoach Train and Run app. Track your stats, set goals or personalize a training plan. 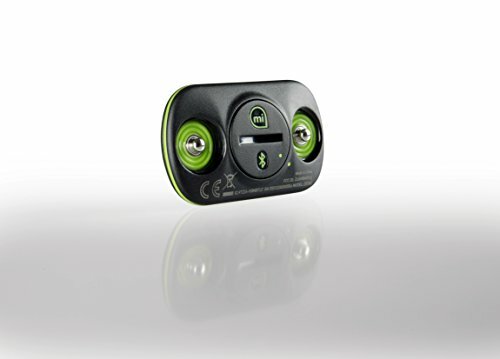 As your heart rate is unique to you, miCoach can give you a personal and accurate calorie count for every workout. Find out how well you followed the coaching plan with feedback straight after the workout. 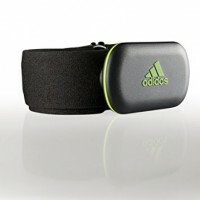 miCoach will also give you tips for improving next time out.